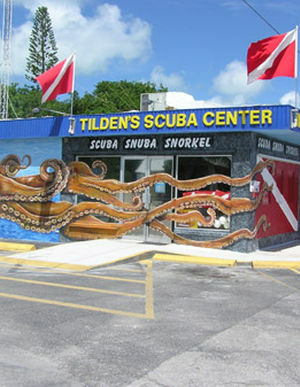 Tilden’s Scuba Dive Center – the very best dive shop in the Florida Keys, Marathon, Fl.! 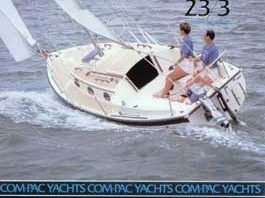 Marathon Florida Boat Rentals – Quality Boat Rentals features boats from 20′ to 34′ outfitted for offshore, bay or reef fishing, diving or snorkeling, or just cruising the waters of the Keys. 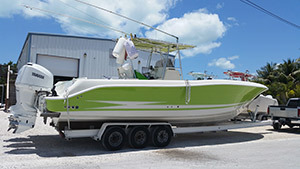 Fishing Rental Boats in the Florida Keys – Tropical Boat Rentals for fishing, snorkeling, diving 18′ to 27′, daily rentals. Key West Fine Art Printing and Photography working with artists to digitize their original work to create reproductions that range from large format giclees on canvas to smaller piezography on archival art papers. All work is done to archival and museum quality standards. Capt. 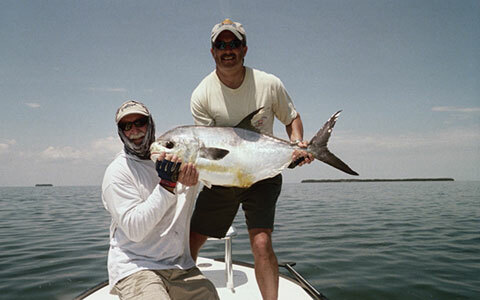 Geoff W. Colmes – Florida Keys Fly Fishing Guide, the Everglades National Park and Marquesas. Outbackventures, Mothership based Fishing Trips, Eco and Sea Kayaking Expeditions. Swim with dolphins at Dolphins Plus – Key Largo’s original swim with the dolphins program! Call us today to sign up for the dolphin experience of a lifetime! Florida Keys Scuba Diving and Snuba – Dive Duck Key located at Hawk’s Cay Resort. 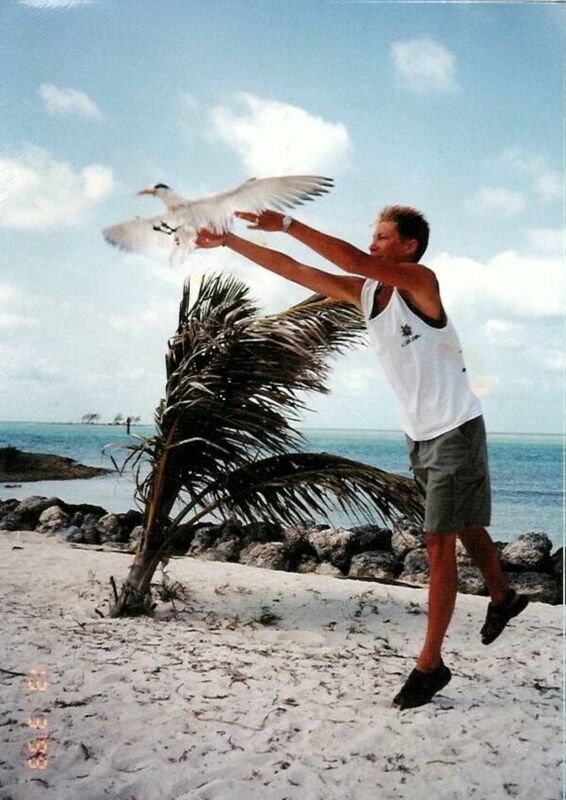 We Rescue Injured Wild Birds in the Middle Florida Keys – the Marathon Wild Bird Center. 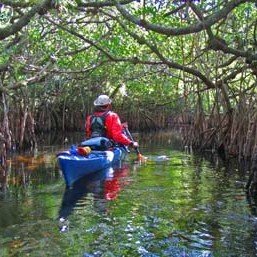 Florida Keys Kayak and Canoe Center – Florida Bay Outfitters, Sea Kayak Florida Keys, Sea Kayak Everglades, Florida Keys Kayak Rentals. 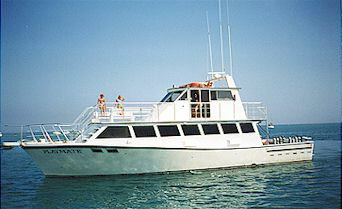 Florida Keys Liveaboard Adventures – Dry Tortugas Diving, Kayaking and Much More. 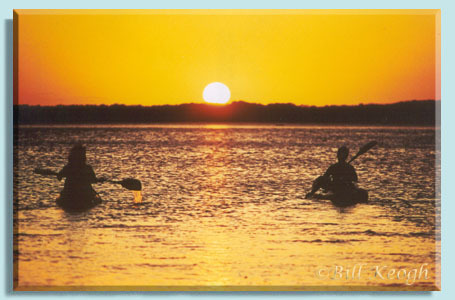 Florida Keys Kayak Tours: Florida Keys kayaking led by naturalist guide Bill Keogh of Big Pine Kayak Adventures. Eco tours, kayak rentals and guided, and kayak fishing. 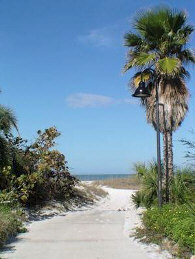 Florida Keys and Key West realtor with 20 years in the business, Joanne Tarrantino. 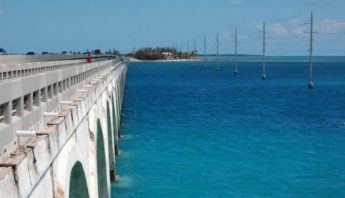 Key West Hotels on Duval Street – Duval Street Hotels offers great rates on over 50 hotels near Duval Street in Key West, Florida. All of our hotels have been approved by AAA and the Mobile Travel Guide, the authorities in hotel inspection. 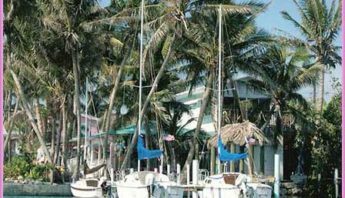 Key West Hotel Service – From hotels, attractions, maps and more, we are a trusted local leader for hotels, lodging and accommodations in the Key West area.